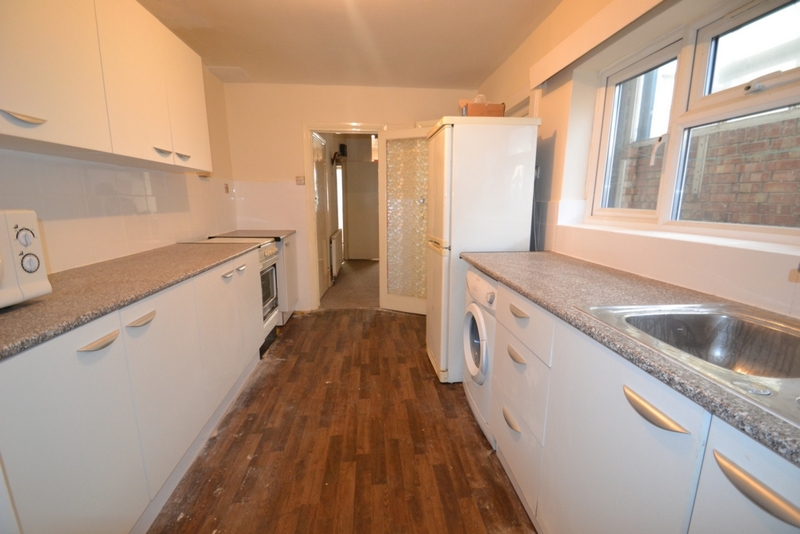 As sole agent Knightsbridge are pleased to bring to the market this recently decorated three bedroom home in a popular location for School and Newham Hospital. 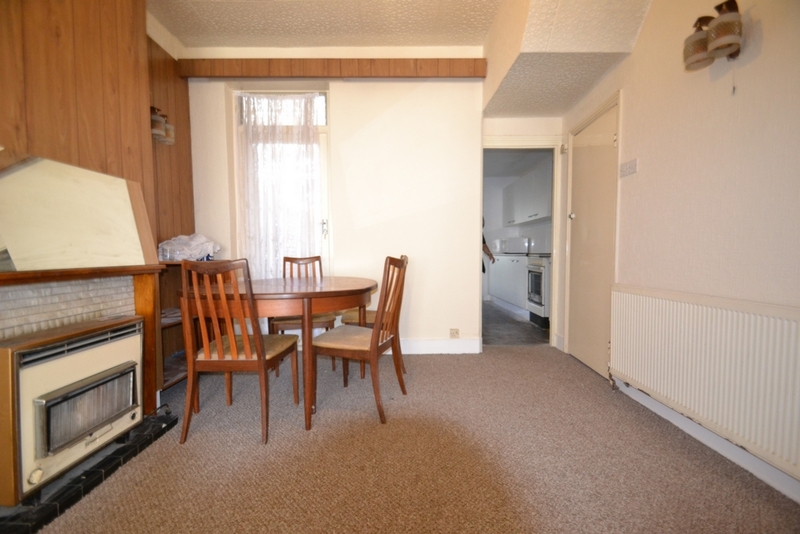 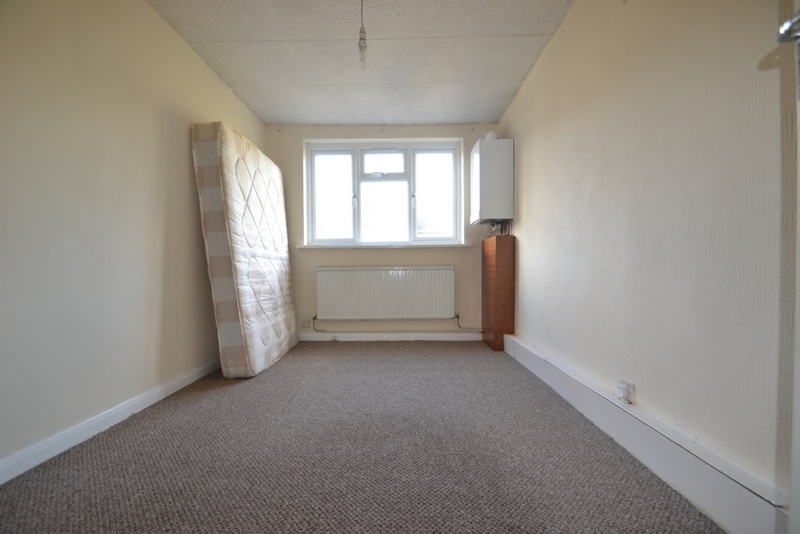 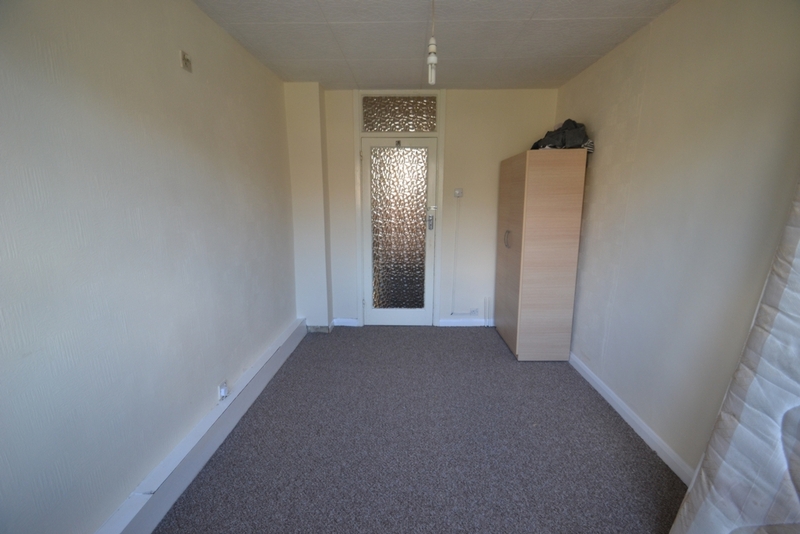 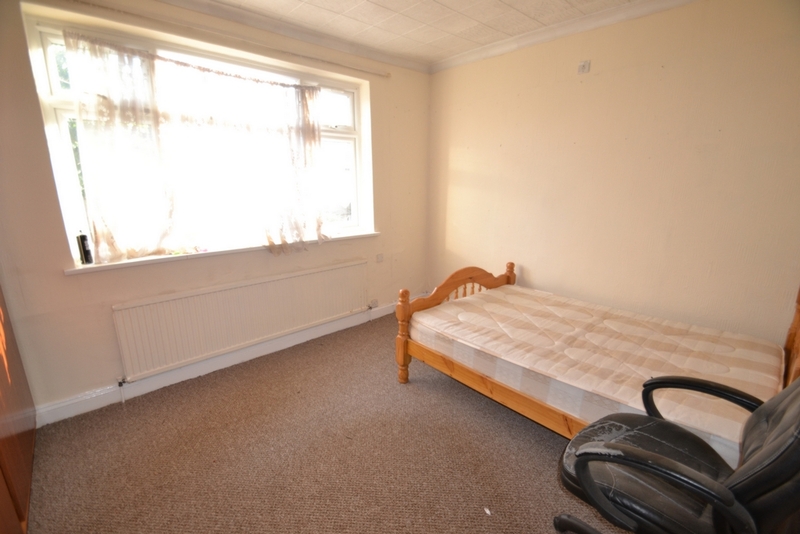 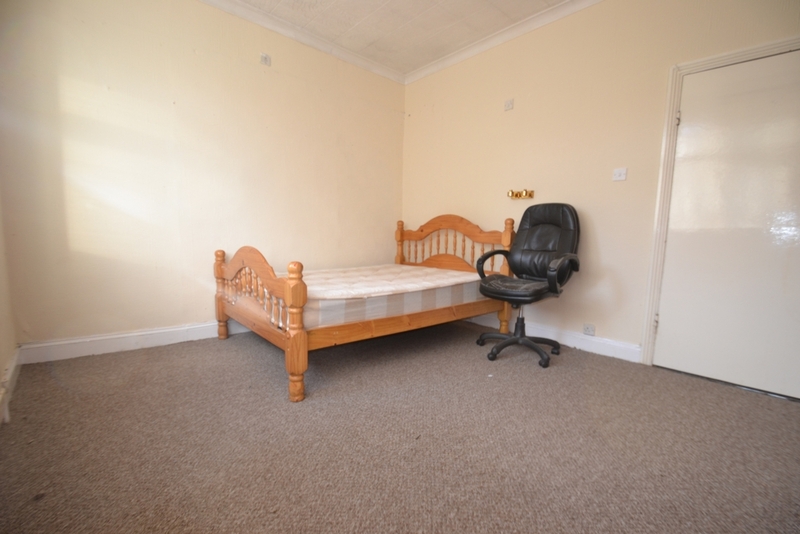 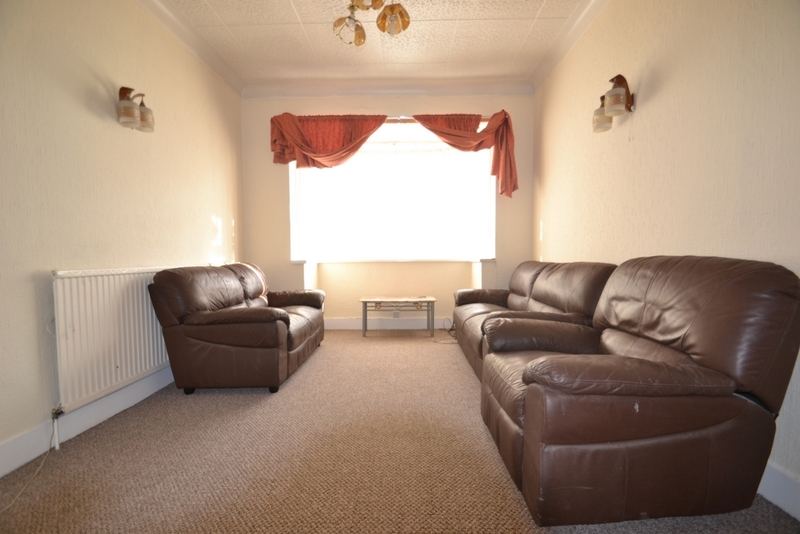 The property consist of two bright and airy double bedrooms and one large single bedroom. 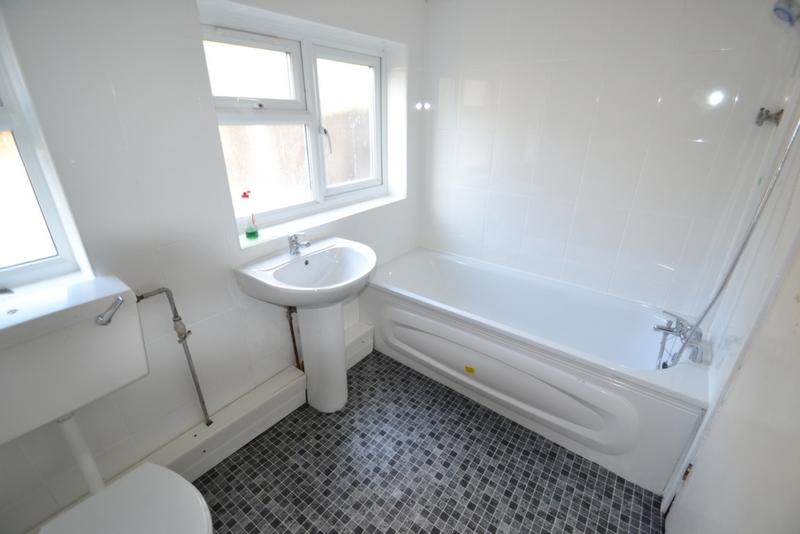 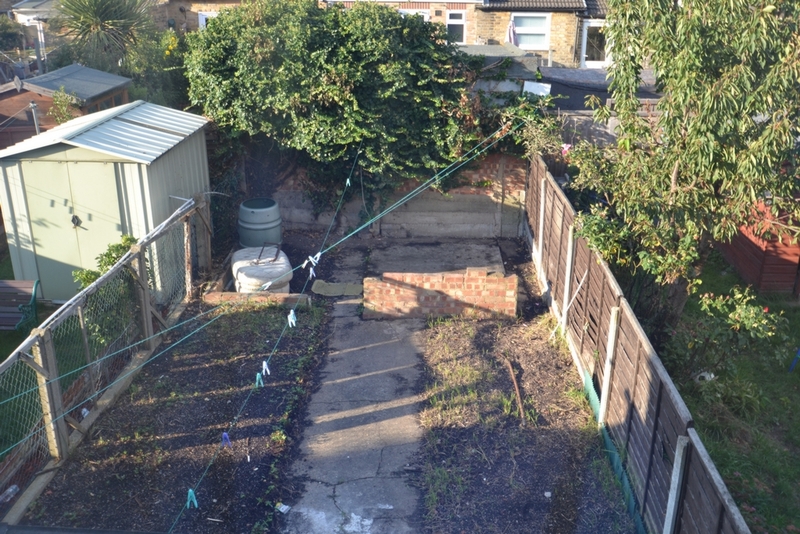 Other benefits includes two receptions, large bathroom to the ground floor and a modern kitchen with ample storage.